Location Ellerton Moor. 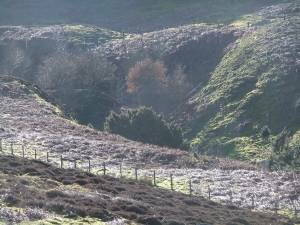 Juniper Gill. Record Name Juniper woodland both relict native and recently planted at Juniper Gill. Record Description This is an initial record of the small group of approximately 10 very fine native juniper bushes which have survived on the eastern bank of Juniper Gill. 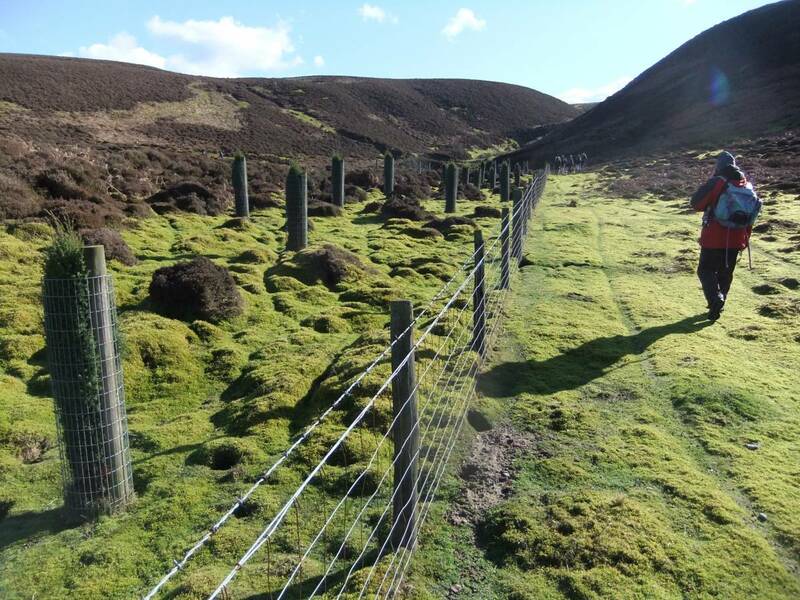 This record is to be considered together with the equally interesting and successful re-colonisation of the Gill with large numbers of juniper seedling bushes germinated from seed collected from the native bushes the Gill by Defence Estates Forestry Scientists. More details to follow later. 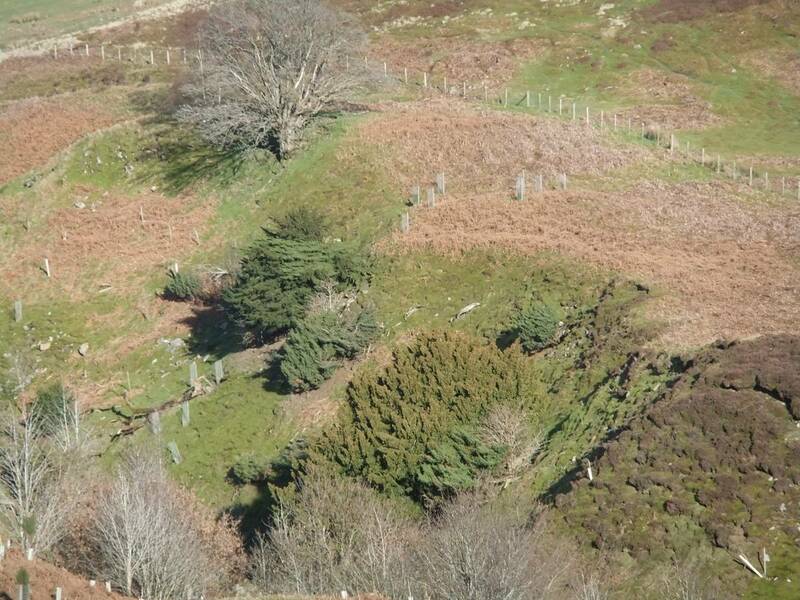 Additional Notes Defence Estates are to be congratulated for their successful and entirely appropriate replanting of Juniper Gill with junipers propagated from seed collected from bushes within the Gill. The success at Juniper Gill includes effective protection of the young seedlings from starving rabbits. 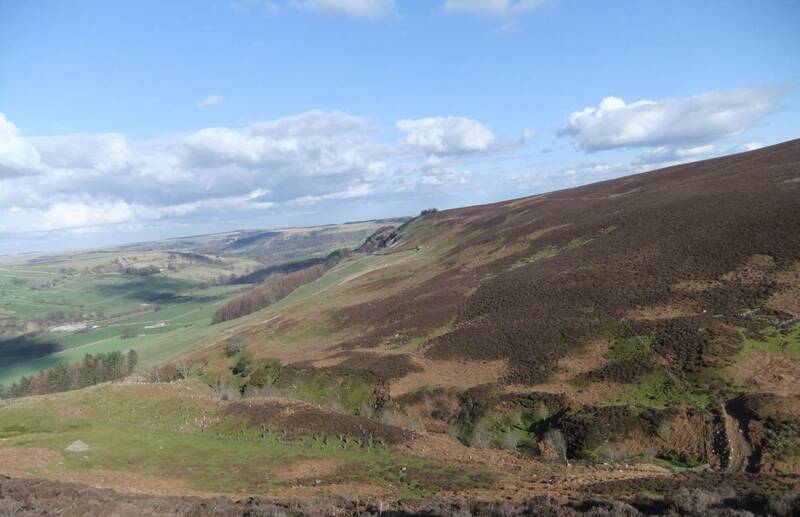 This planting programme could and must form the model for replanting areas of Swaledale where junipers once grew and areas which are currently infected at dire risk and which will soon be decimated by the airborne spore infection of Phytopthora austrocedrae pathogen which has been introduced to Britain from Patagonia where this scourge is endemic. Image 1 Description Ellerton Moor. Army Firing Range Area. 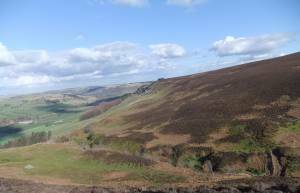 The remnant group of native Juniper bushes in Juniper Gill. Image 2 Description Area with recently planted junipers protected by fencing and rabbit proof wire mesh tubes. Image 3 Description Juniper Gill from the west. Image 4 Description Detail of one of the largest junipers and other trees in Juniper Gill.